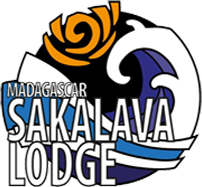 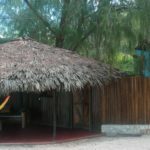 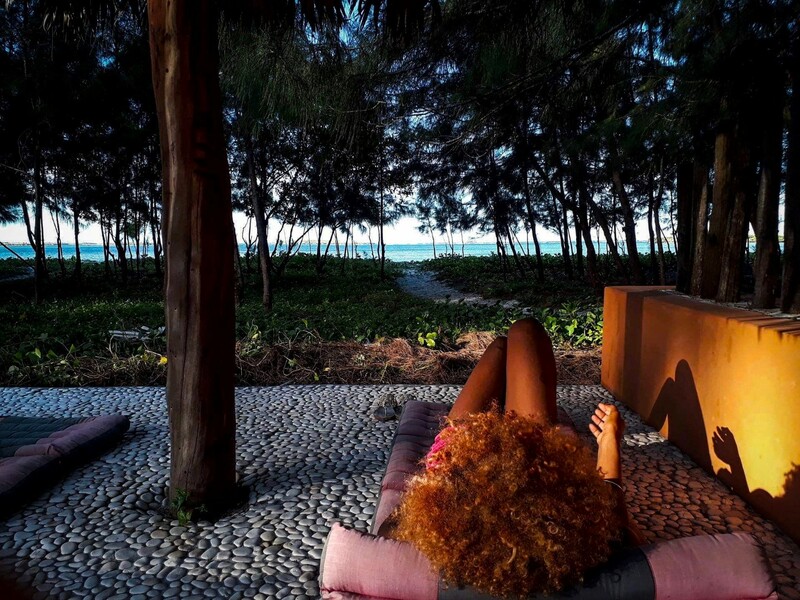 On a 5 hectares beachfront parc, populated by thousands of sea birds and many wild lemurs, the lodge has 15 bungalows and a restaurant / bar / pool. 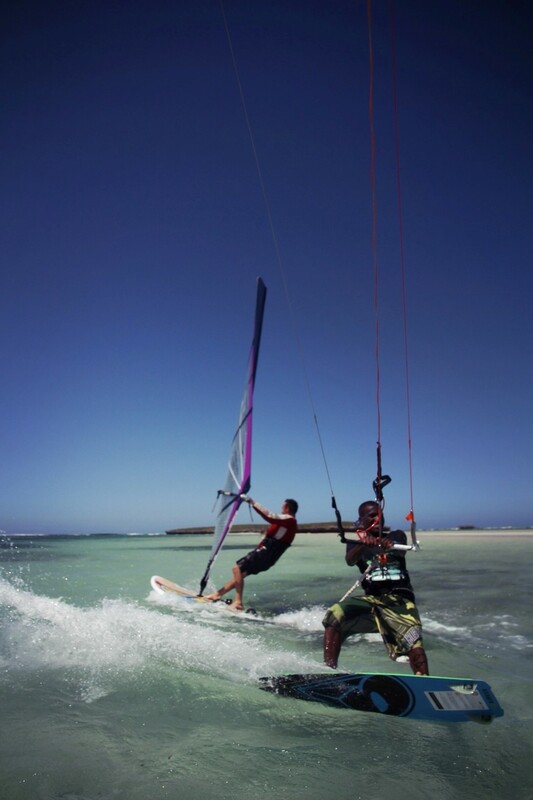 The windsurfing & kitesurfing center is located on the lodge, offering kite courses, windsurf courses and equipment rental : Windsurf, kitesurf, SUP. 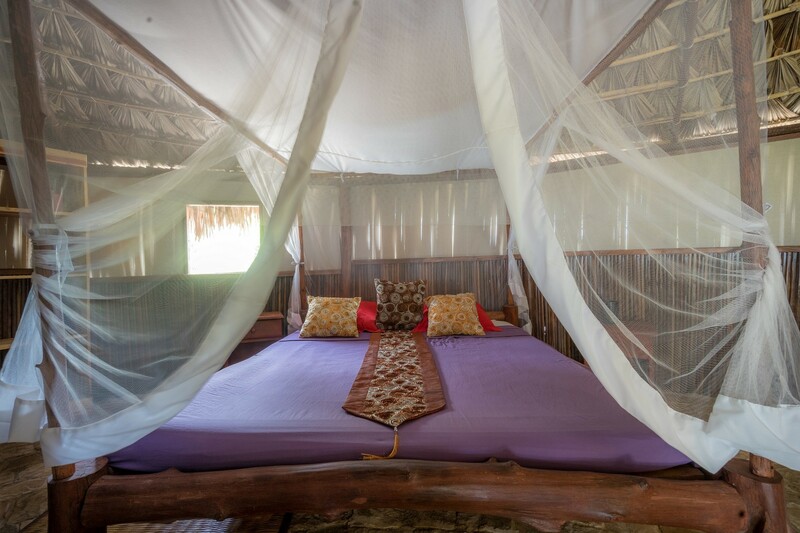 Eight bungalows are located on the parc, in a forest of filaos trees, surrounded by greenery, populated by many birds and a family of lemurs. 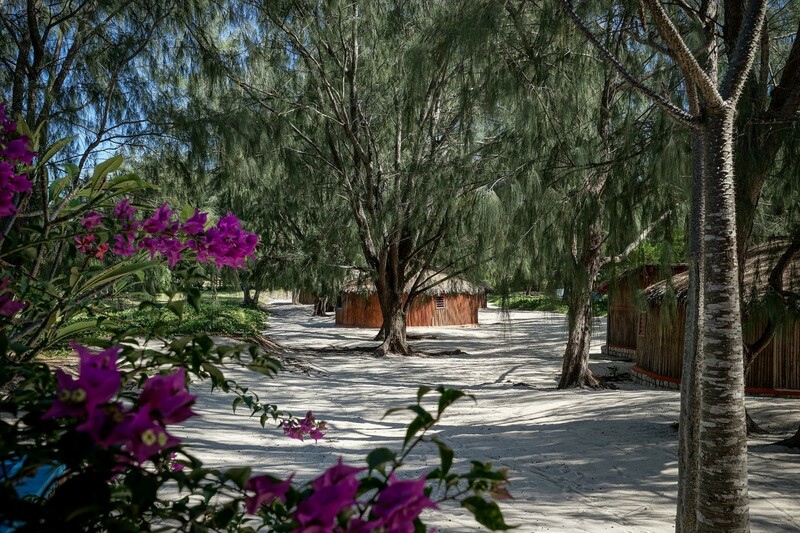 Six bungalows made of plant materials, perfectly integrated into the landscape, are located on the beach, offering 1-4 beds. 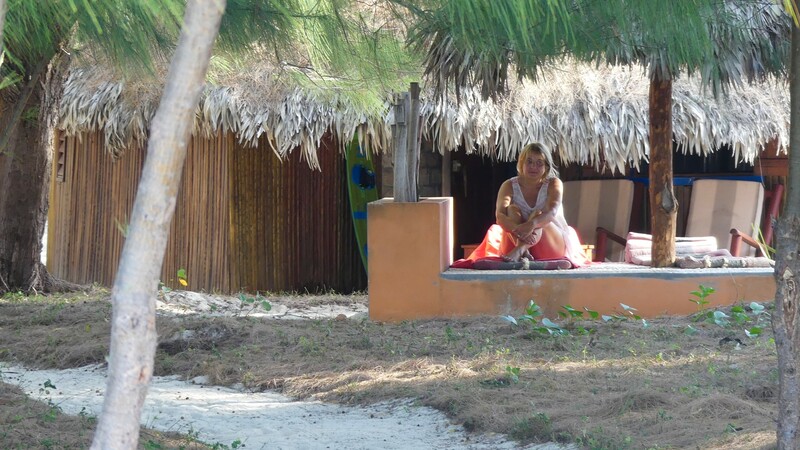 The view of the bay is stunning while being sheltered from the wind. 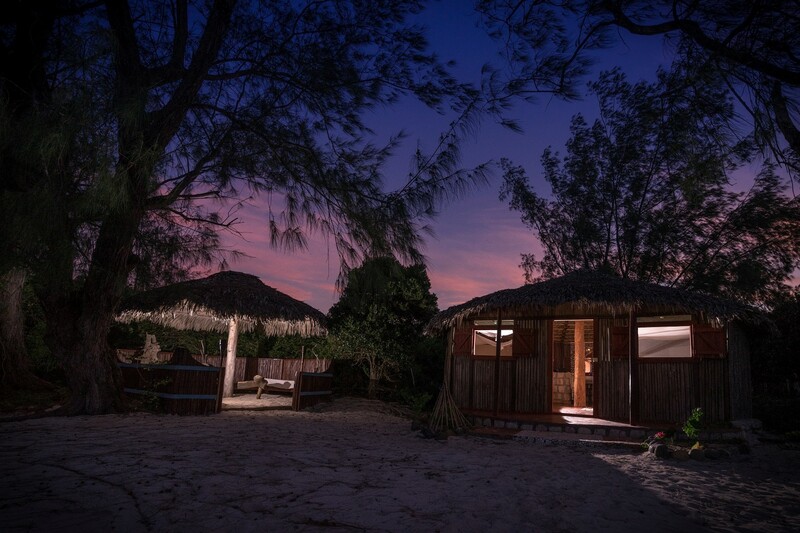 No engine noise, no cars, the birds, the cry of lemurs, and the sound of waves on the reef, will rock your parties. 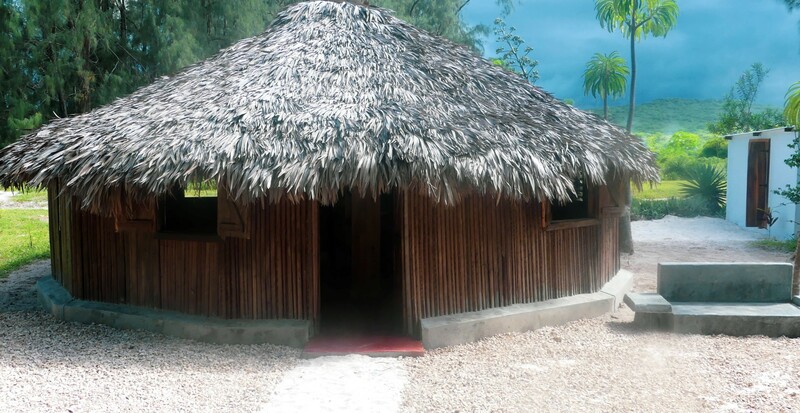 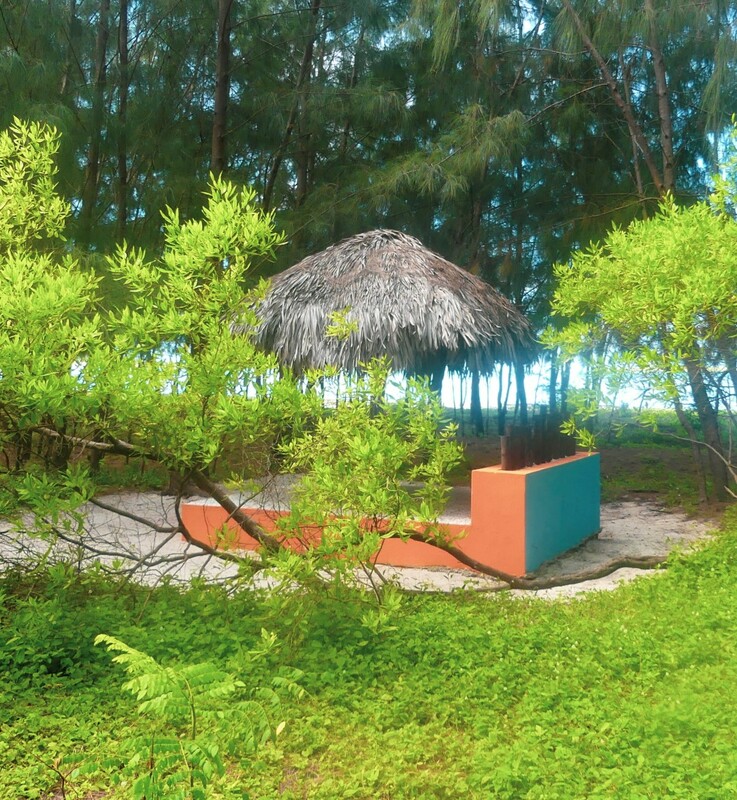 The beachfront bungalows have private pailottes. 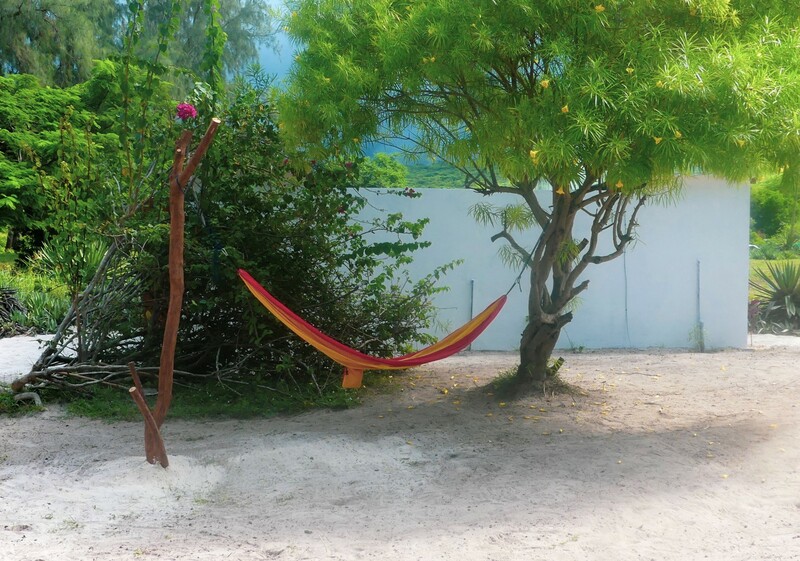 It is platform 2/3 m, covered with natural stone tiling, a parasol and two mattresses. 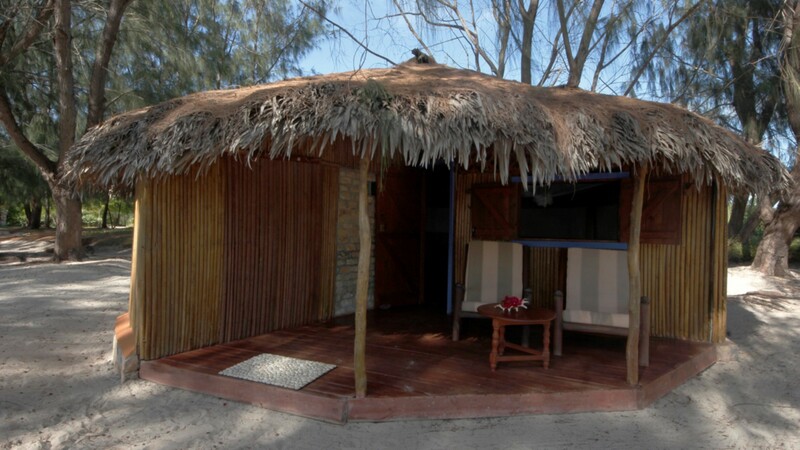 Sheltered from the wind, enjoy the spectacle of the bay, ideal for reading, relaxing, get a massage .... it's a zen place and refined. 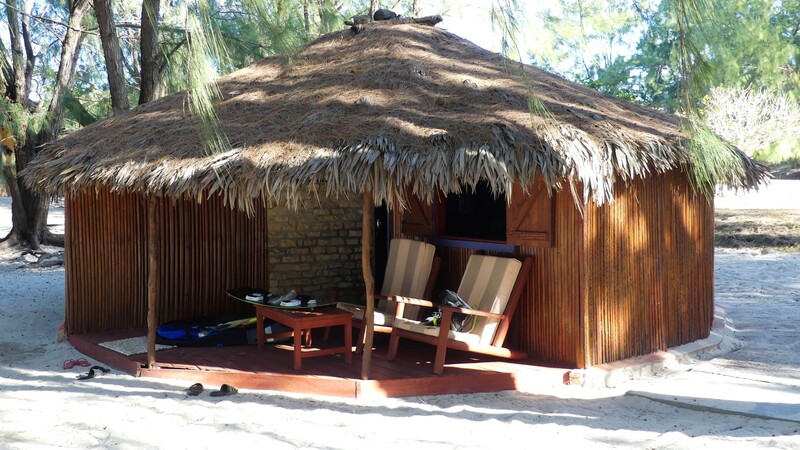 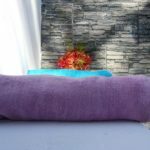 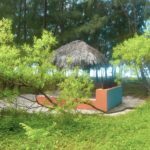 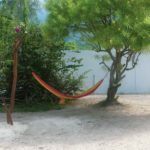 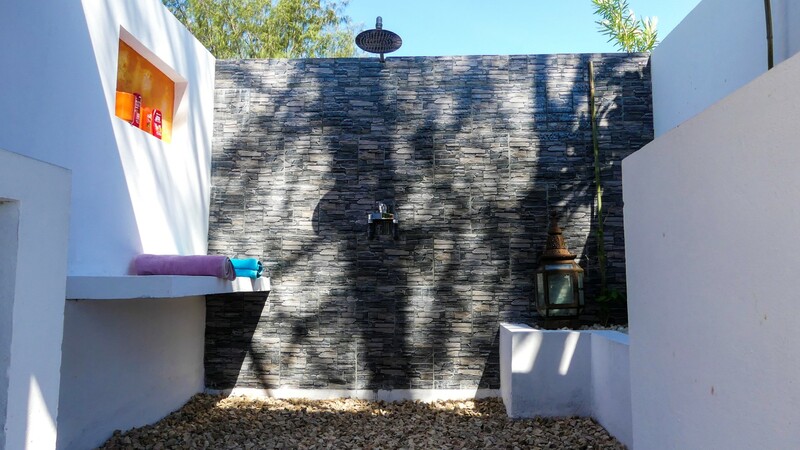 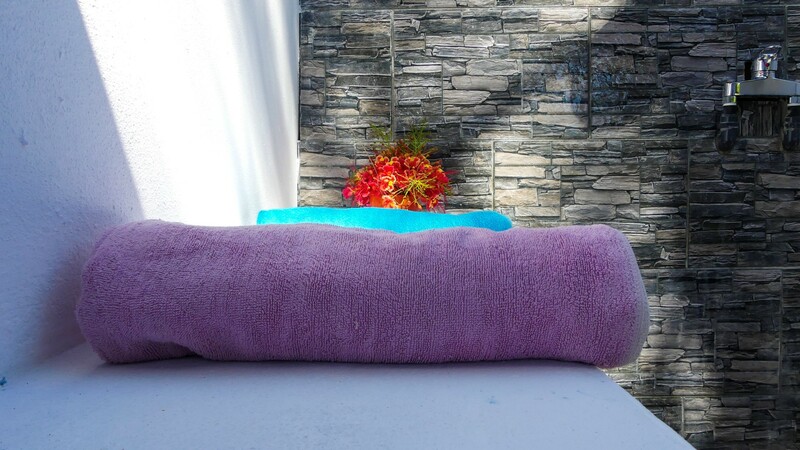 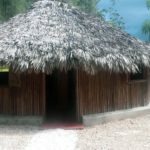 Entirely renovates in 2018 and early 2019 our beachfront bungalows are now able to satisfy demanding customers looking for both a good level of comfort and charm. 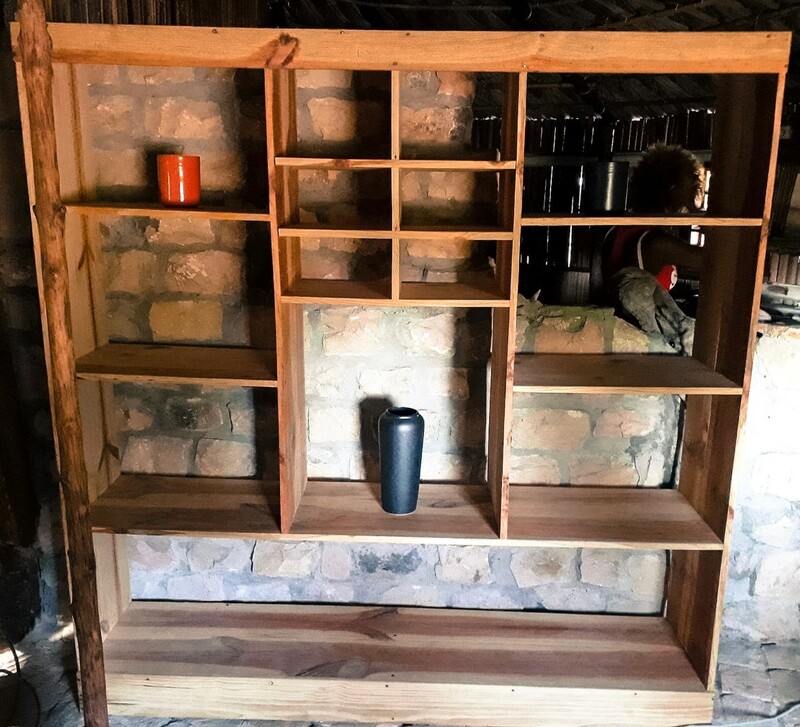 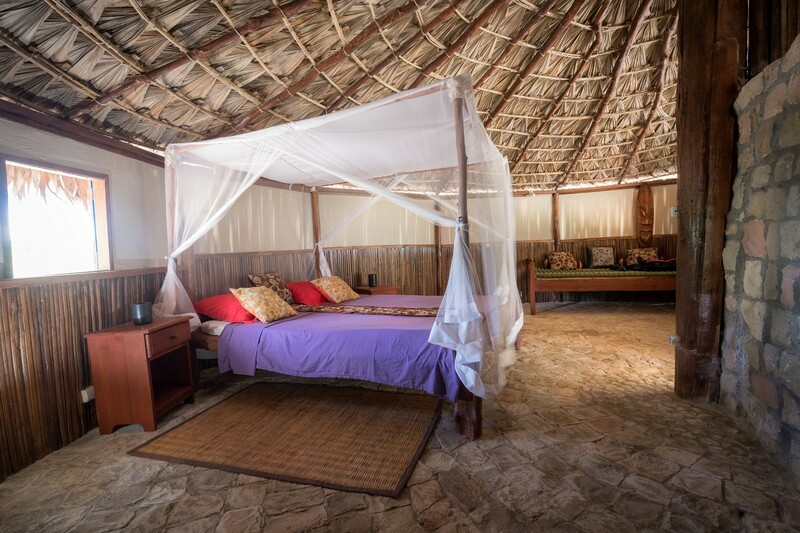 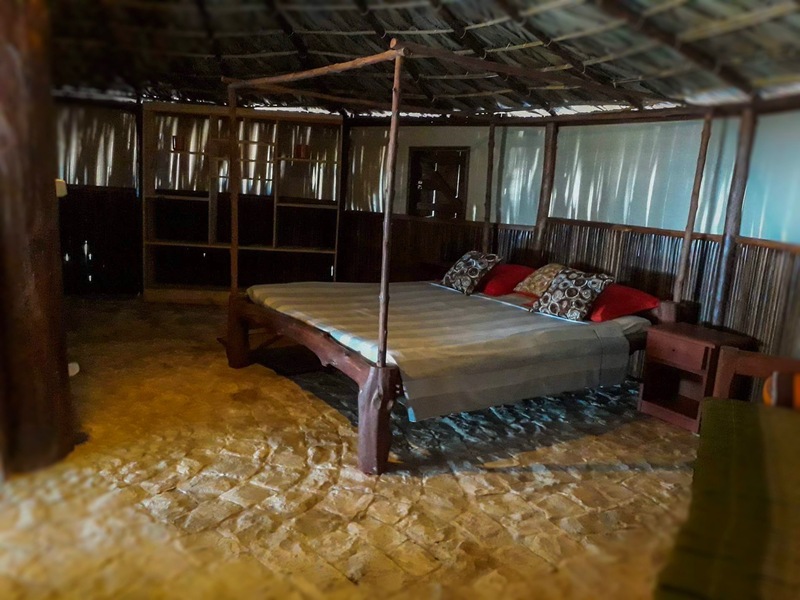 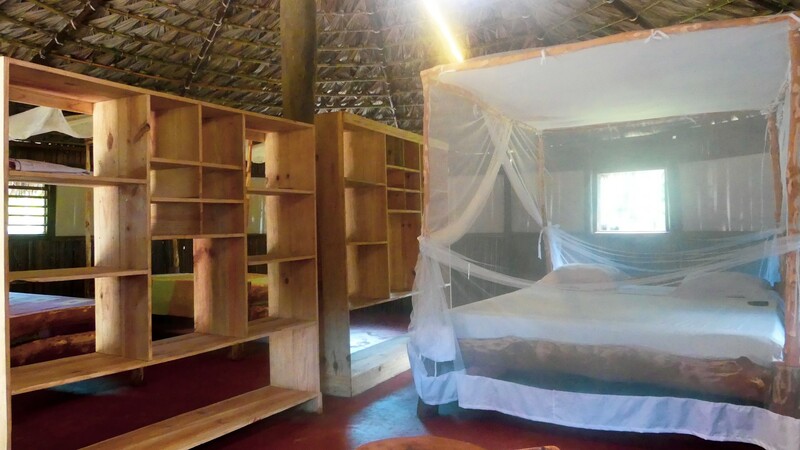 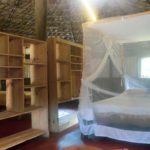 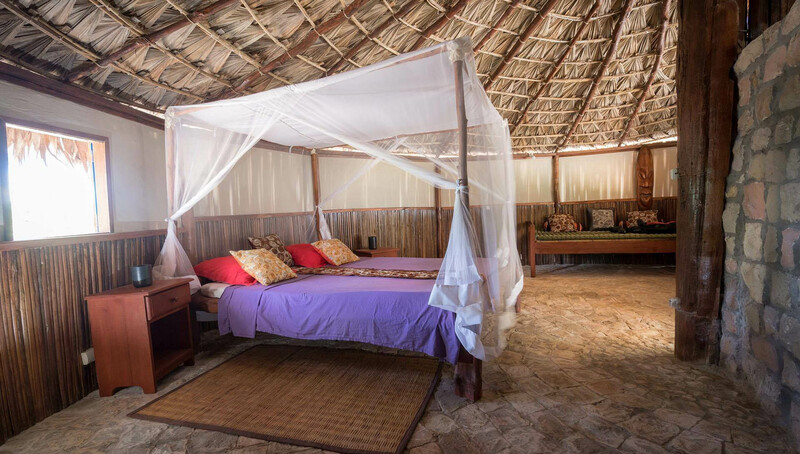 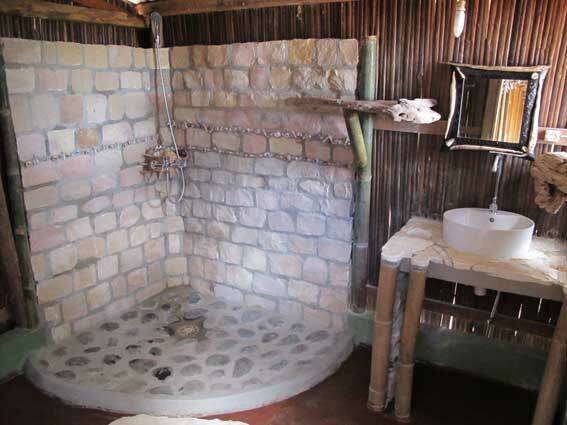 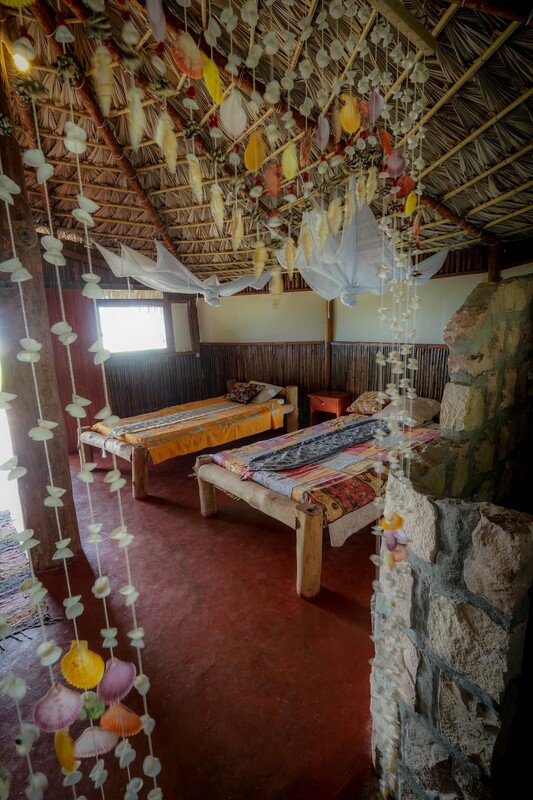 Queen size bed in solid wood, bathroom made of natural stones, wooden floor, green roof, bamboo, driftwood ... everything is beautiful and in accordance with the traditions and the environment. 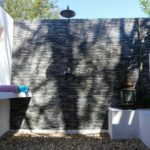 If you love the concrete, tolle, bay windows and tile, you'll find it further down the bay.